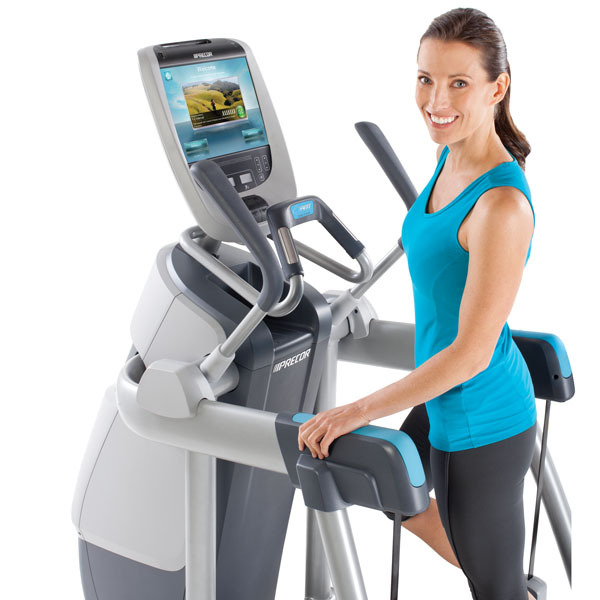 We proudly offer our clients commercial fitness equipment from the finest manufactures and brands brands in the world. Commercial Fitness Superstore premium fitness equipment brands include TRUE Fitness, TuffStuff Fitness International, Spirit, Helix, StairMaster, FreeMotion, Schwinn, Hampton, PowerBlock, and many more! Use this page to shop our Award Winning commercial fitness equipment brands simply by clicking the brand logo.